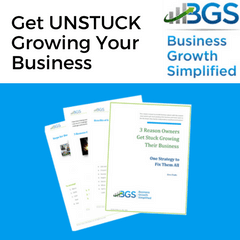 In the post Small Business Growth Simplified I introduced our small business growth model. 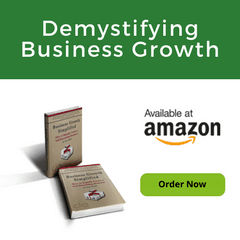 In it they describe how 2 sets of factors (leadership and management factors) impact a business’ ability to grow. Small business management is the way the management factors are achieved. Look at these areas and ask yourself, “How well have you master each of these key areas?” They are the foundation for all business management. 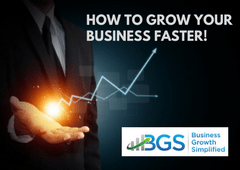 Now, you don’t need an MBA or ability to manage a Fortune 500 company, but you do need to have some basic business management skills to successfully grow a small business. Or you need to hired or outsource to someone that does have these business manage skills. Even if you hire or outsource the day-to-day management of these functions you better understand how these functions operate so you can lead those managing the business! A good examples here are hiring a part-time CFO to assist with your financial resources, or getting a Professional Employee Organization (PEO) to administer your personnel resources. 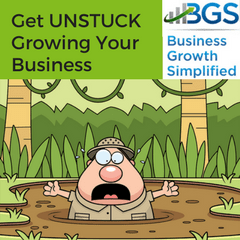 A huge obstacle for many owners business management ability is to create systems to manage business resources. This is a key to scalability which is a key factor that investors and business buyers look for when purchasing a business. 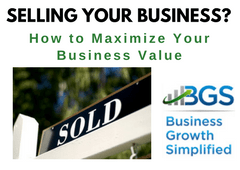 By developing business systems allow you to rapidly scale your business increase your company valuation. Why? 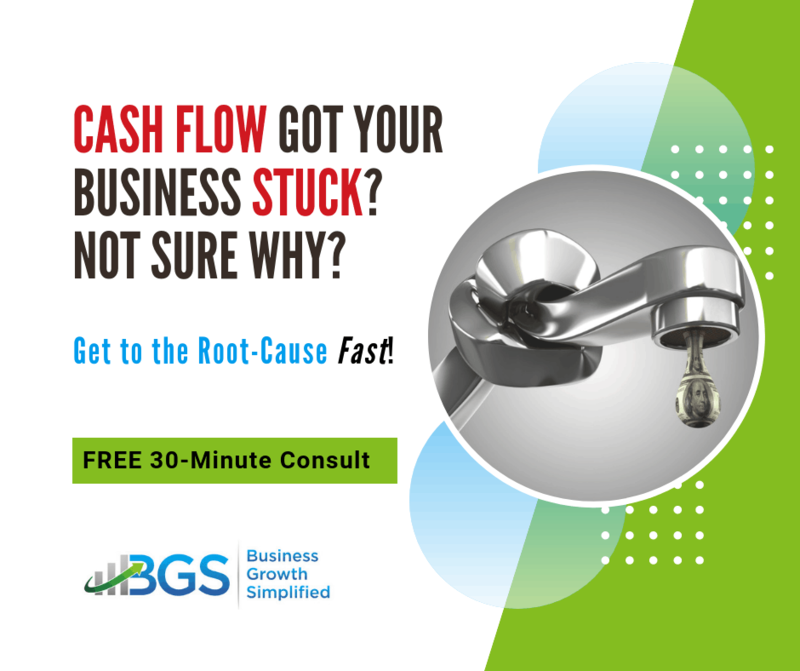 Because good business systems create predictable cash flow! 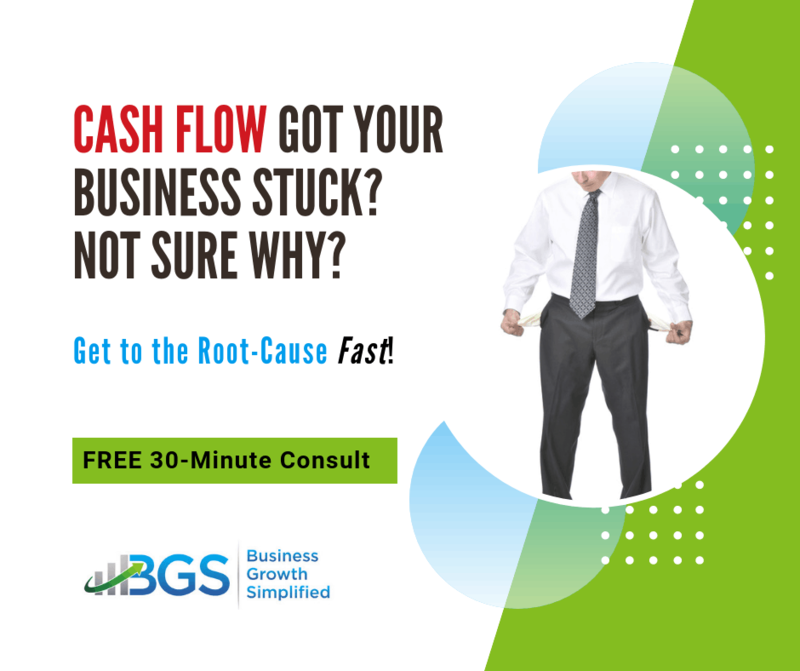 Cash flow is the life blood of any small business and business management! But how do you fix your cash flow? Do you agree that improving business management so you can fix cash flow will fix many problems for a small business? What are some things you’ve tried that have worked? What about things that you’ve tried that did not? 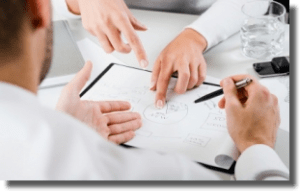 If you are ready for a fresh perspective that is operationally focused (marketing, sales, and production) take a closer look at our business management model. 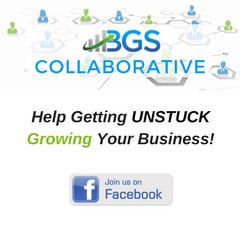 We would welcome an opportunity to discuss how it can help you in growing your small business. For business to progress and attain development it needs proper management and position of all data.